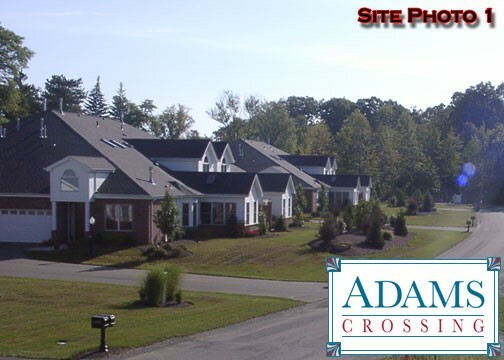 Project Description: Adams Crossing is a plan of Carriage Homes which consists of four phases and sits on 60 acres. 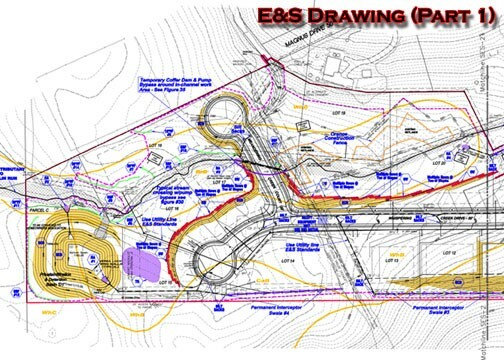 The first and second phase is 20 acres, the 3rd phase is 24 acres and the 4th phase is 16 acres. 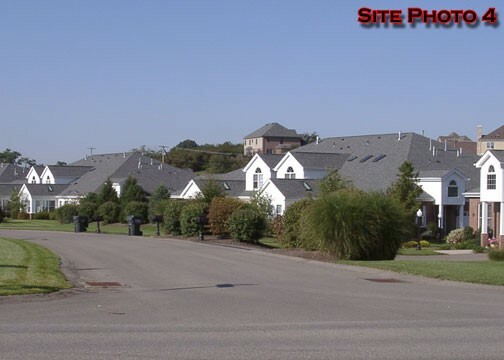 Hampton Tech started the work for this project in 2001 and continues to assist with the layout. 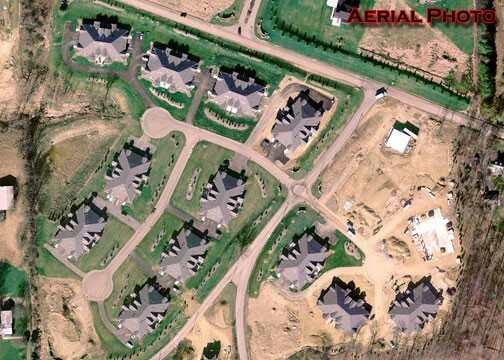 Hampton Tech is involved in all aspects including site planning, grading, storm water management, sanitary sewer design, and erosion & sedimentation control planning. 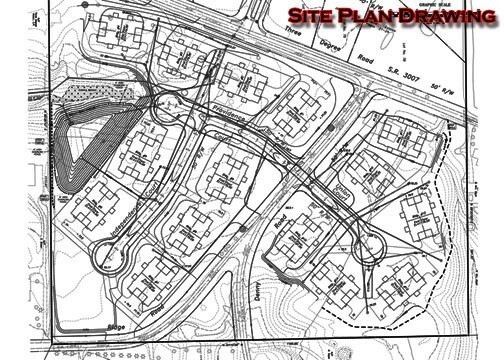 Adams Crossing is located between Three Degree Road and Ridge Road. 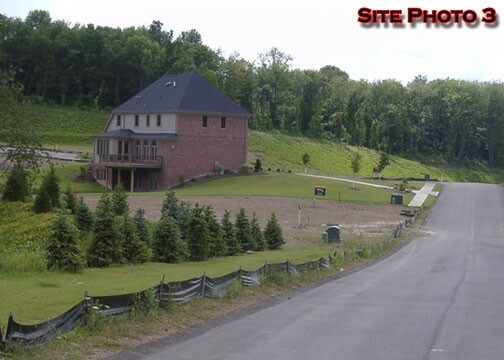 Project Description: Whispering Creek is a new development consisting of 26 residential lots located in Hampton Township, Allegheny County . 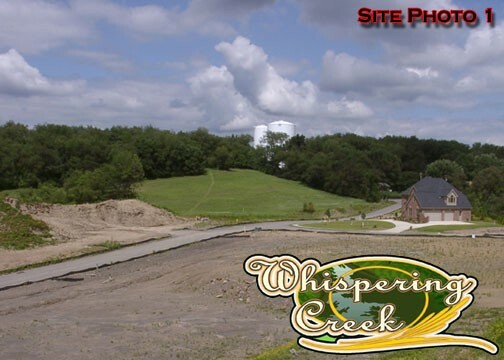 The Whispering Creek lots range from half an acre to 2 acres. 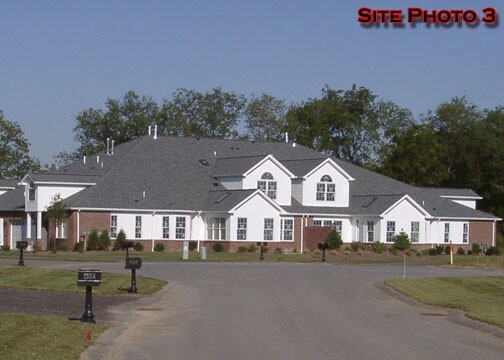 Hampton Tech has been involved from from conceptual design to permitting and construction. 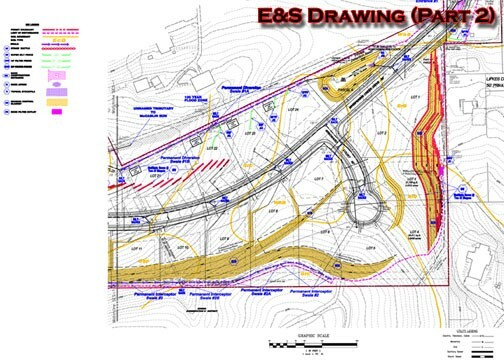 This development is located between Middle Road and Wildwood Road Extension.